Provide comfort for the family of Leo Anctil with a meaningful gesture of sympathy. 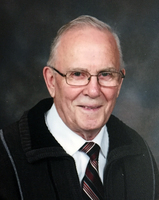 It is with heavy hearts that the family of Leo Joseph Anctil of Bonnyville, Alberta announces his passing on Saturday, April 13, 2019 at the age of 78 years. Leo will be forever remembered and loved by his wife of 50 years: Janet Anctil; five children: Susan (Peter) Perepelecta, Colette Anctil, Cam (Drinda) Anctil, Nicole Anctil, Paul Anctil; ten grandchildren: Amanda Marie, Chris, Scott, Ryan Michael, Braeden, Ashley, Logan, Megan, Chantalle & Charlene; brother-in-law: Richard Osberg of Edmonton; as well as numerous nieces, nephews & other relatives. Leo was predeceased by his parents: Ovide & Angeline Anctil; two brothers: Emile (Anita) Anctil, Charles (Pauline) Anctil; two sisters: Mary Ann Osberg, Lucille Anctil. Mass of Christian Burial, Tuesday, April 16, 2019 at 10:30 a.m. at St. Louis Roman Catholic Church, Bonnyville, AB with Father Rene Realuyo as celebrant. Honorary pallbearers: David Yurkowski, Cam Anctil, Paul Anctil. Pallbearers: Peter, Chris, Scott, Ryan Michael, Braeden, Logan. A private family inurnment will take place at Holy Family Roman Catholic Cemetery, Bonnyville, AB at a later date. 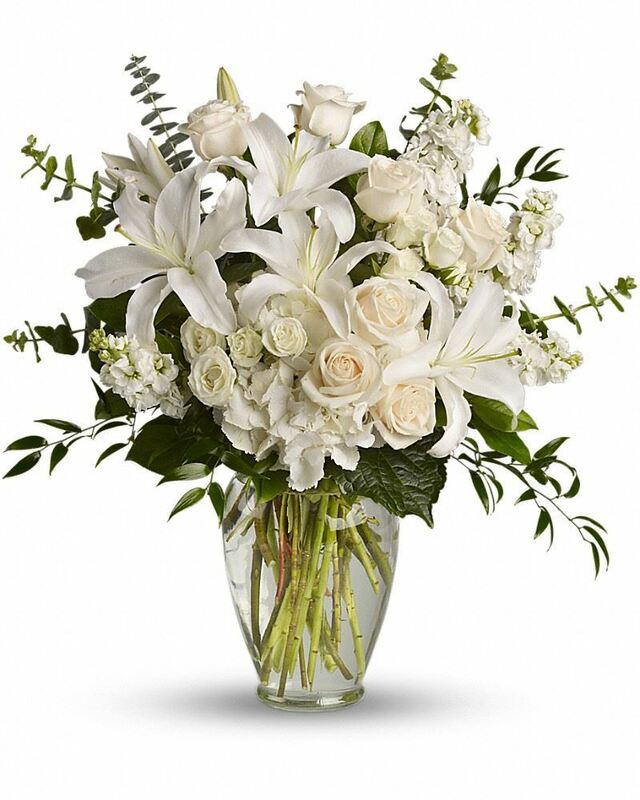 In lieu of flowers, memorial tributes in memory of Leo may be sent to Long Term Care c/o Bonnyville Health Centre, PO Bag 1008, Bonnyville, AB T9N 2J7 or STARS Air Ambulance. A private family inurnment will take place at a later date. We encourage you to share your most beloved memories of Leo here, so that the family and other loved ones can always see it. You can upload cherished photographs, or share your favorite stories, and can even comment on those shared by others. Chad and Marcy, Suzanne and Marcel Bordeleau purchased the Dreams from the Heart Bouquet for the family of Leo Anctil.